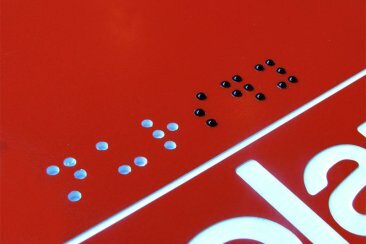 *Laws relating to braille tactile signage, including the ADA, vary from jurisdiction to jurisdiction. 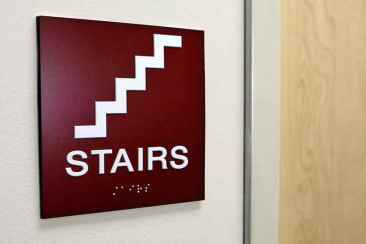 It is ultimately the responsibility of the signage manufacturer to ensure compliance with all applicable local, state and federal laws and/or guidelines. 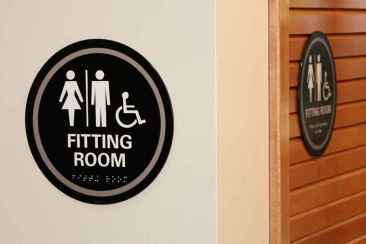 ADA compliant signage represents a major growth opportunity and profit center for sign and graphic businesses. 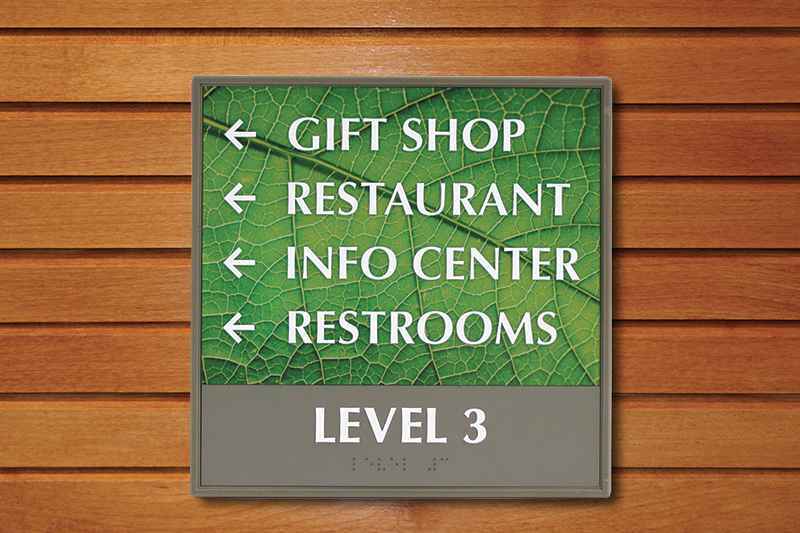 With the introduction of UV ink and UV printer technology, ADA compliant signage can be produced quicker and more efficiently with a multi-layering ink process that creates raised text and images. Roland EGX Pro engraving machines have the power, size and speed that professional engravers need to produce large personalized awards, ADA signs, custom rhinestone-decorated apparel and more. 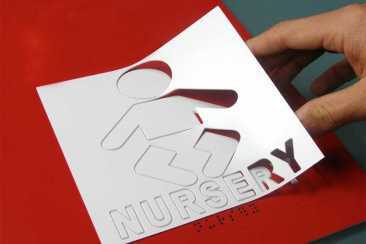 The kit is complete with both a Manual and Auto-Raster Pen that dramatically speeds up production time. Powered by a 20,000 RPM DC brushless motor, the EGX-350 desktop engraving machine quickly and easily produces a wide range of items, including ADA signs, gifts, awards, custom rhinestone-decorated apparel and other new sources of revenue.